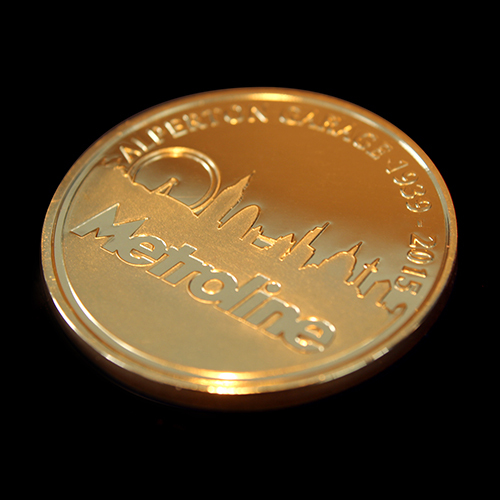 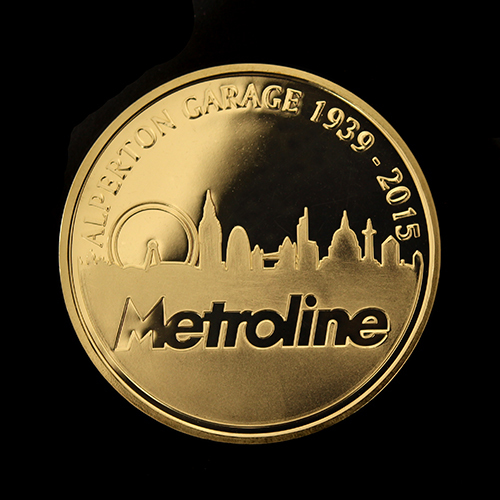 The bespoke Metroline Commemorative Coin was produced by Medals UK in 2015. 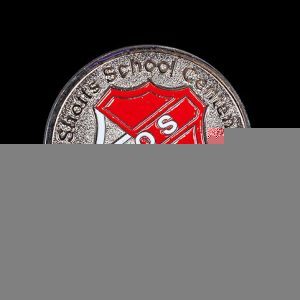 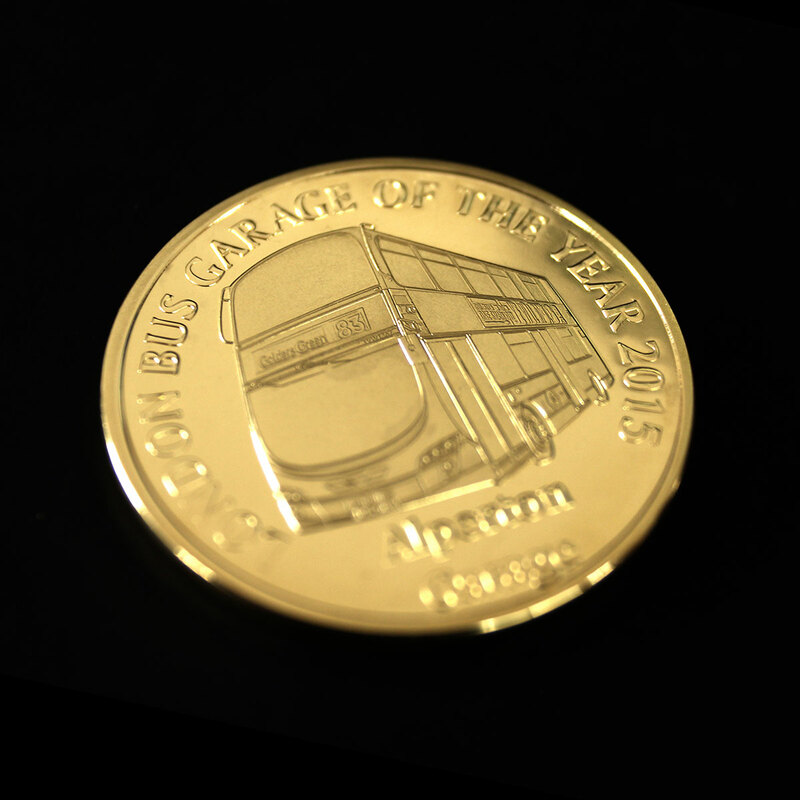 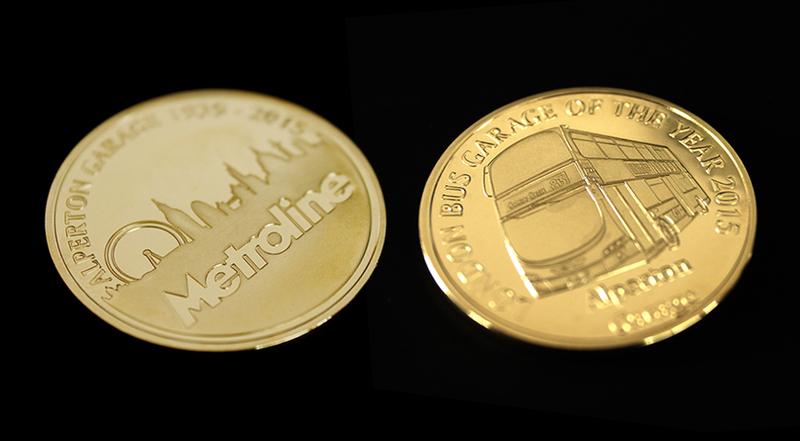 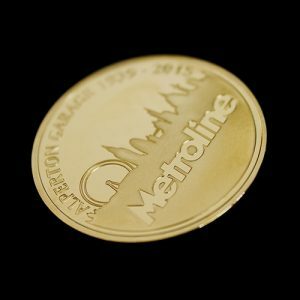 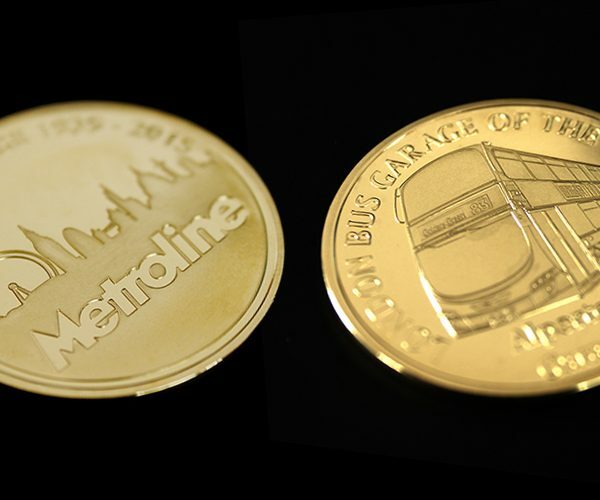 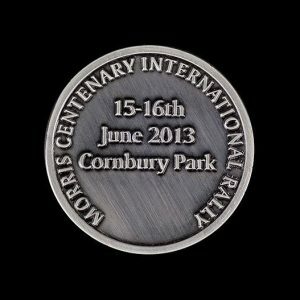 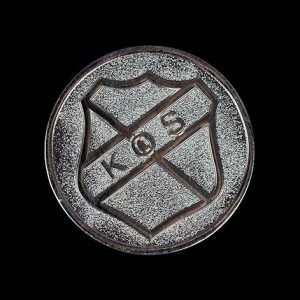 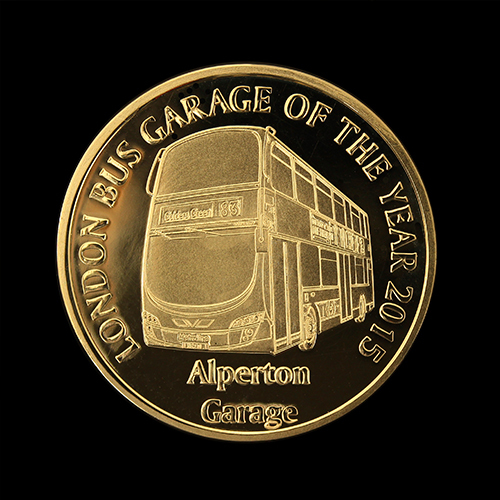 The custom made coin was created for Metroline West to be awarded to the London Bus Garage of the Year. 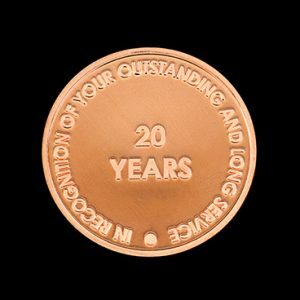 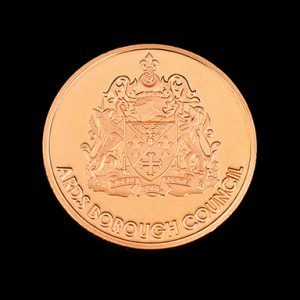 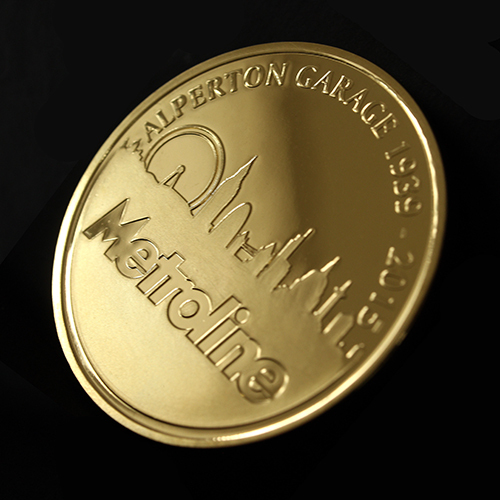 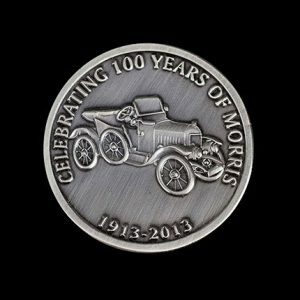 The custom made coin was minted in gold with a bright finish and made a fitting presentation award for the winning establishment, Alperton Garage. 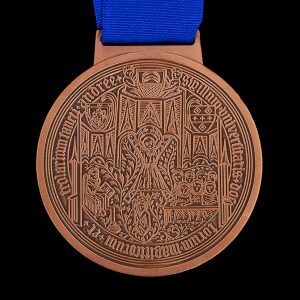 I would thoroughly recommend Medals UK to anyone. 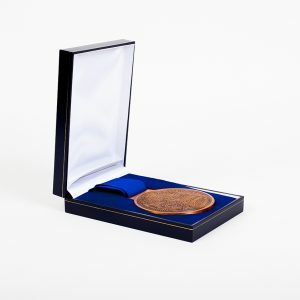 The service from initial contact, ideas and design right the way through to product confirmation, payment, regular updates and dispatch was second to none.